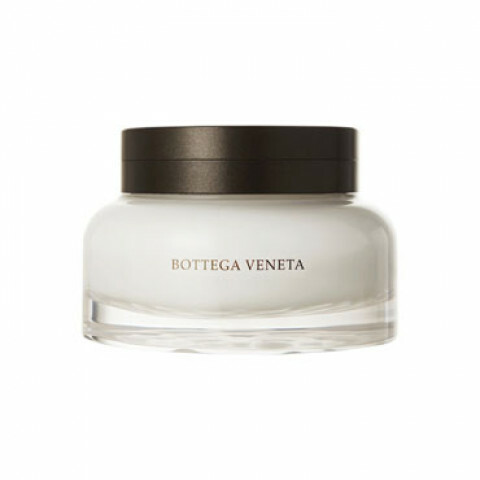 This opulent body cream is a rich and indulgent part of the Bottega Veneta bath ritual. Smooth the hydrating cream over your skin and experience the intrigue of a sensual and feminine chypre, its notes of bergamot, patchouli, and moss interwoven with leather, flowers, and spices. Ideal for layering with the parfum, eau de parfum and shower gel.